So we all know that snow and cold weather... I am not a fan. 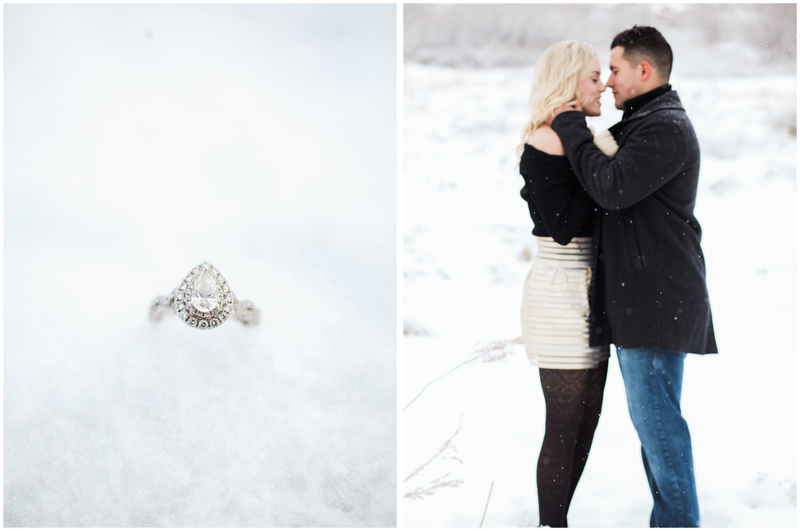 I miss the sunny beaches of CA but this engagement session might just change all of that. Ty and Sal are rock stars. 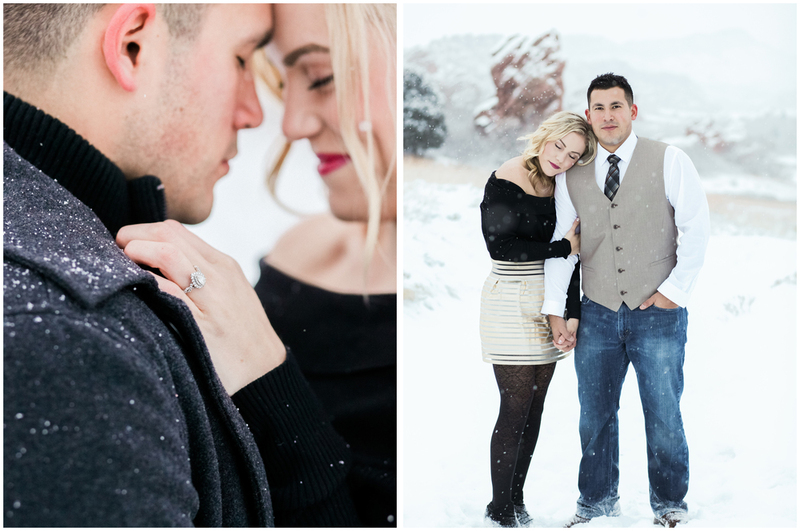 They braved the freezing cold 10º snowy weather the day after Christmas and on Sals birthday for this dreamy sunrise session in the Colorado Rockies... to say the least we think the outcome is to die for. So looking forward to their wedding this coming fall.